Drmarm's Blog Dr Marm never without my Nikon! According to the groundhog, “Punxsutawney Phil” we are due for an early spring…however, many states have endured horrific winter weather over the past week. In the Sacramento, California area our snow level dropped to 900 feet which is insane for us! Of course, the next day no clouds were in the sky and nothing but beautiful blue overhead. What these images can not share is the temperature–our morning lows have been 30 degrees or so with our day high nearing 60. 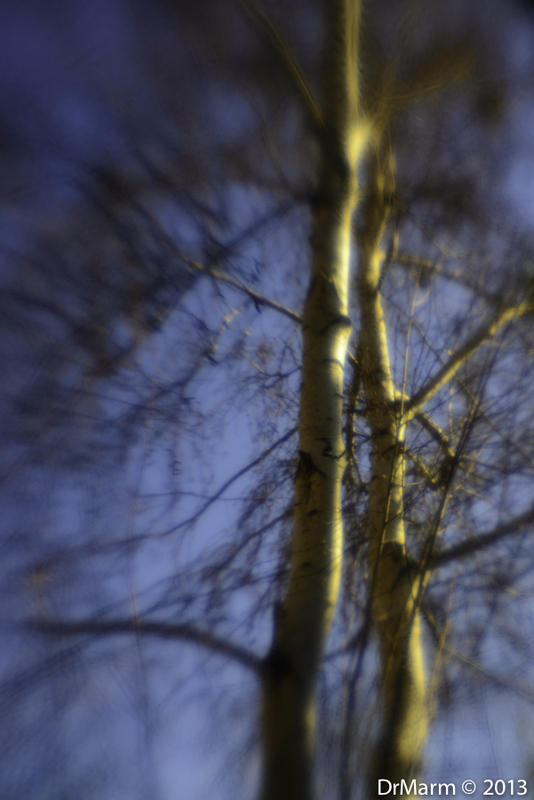 I decided to take my Lensbaby Spark out for a jaunt in the backyard to celebrate our chilly, but dry weather. 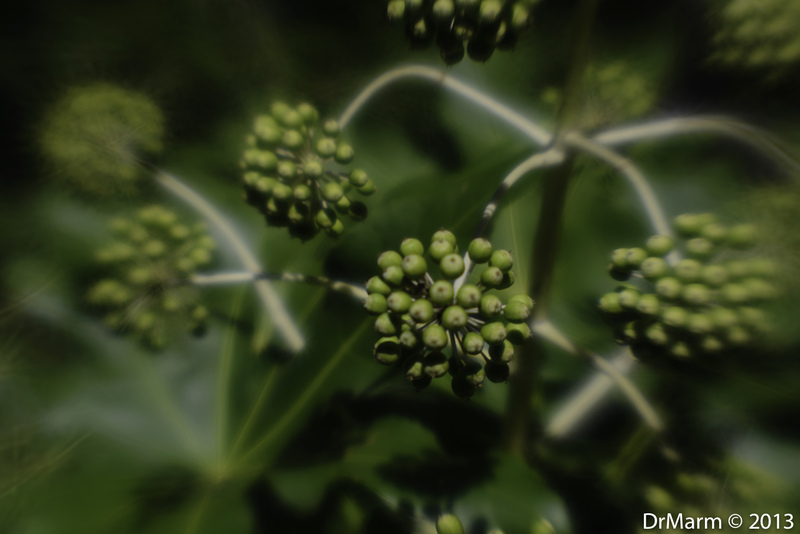 The Spark lens is the lightest Lensbaby in my collection and easy to manage on my D600. The challenge and fun aspect of this lens (in my humble opinion) is that you do not secure your composition–hands need to maintain constant pressure on the Spark to keep the effect you desire. 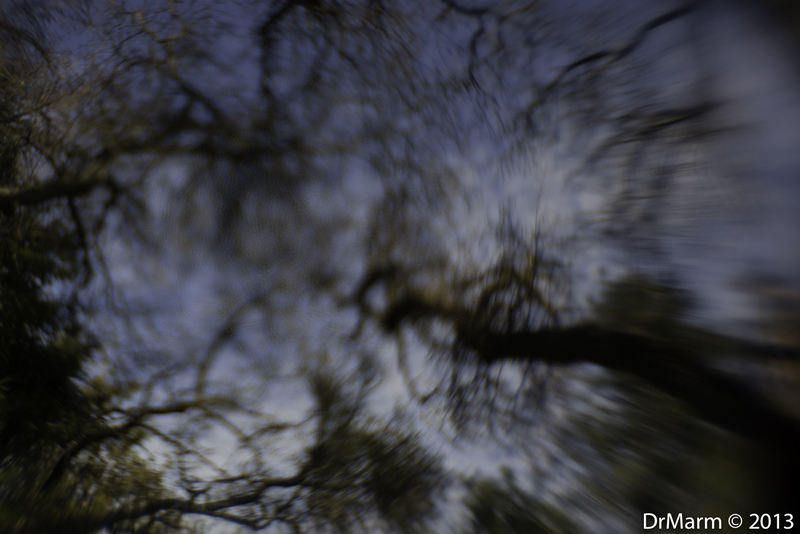 My favorite aspect of using a Lensbaby is the fact you can achieve so many different results with the same tool. Creativity is unlimited. 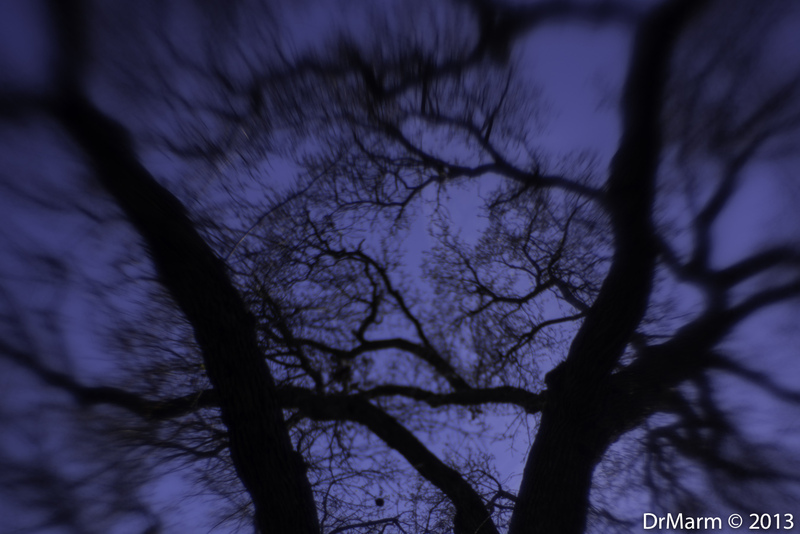 The next two images are of the same Oak Tree which towers over the backyard and yet appear so different, because of the lens flexibility. Love the look of swirls–especially with fall color but still creates a fun abstract result with bare branches. 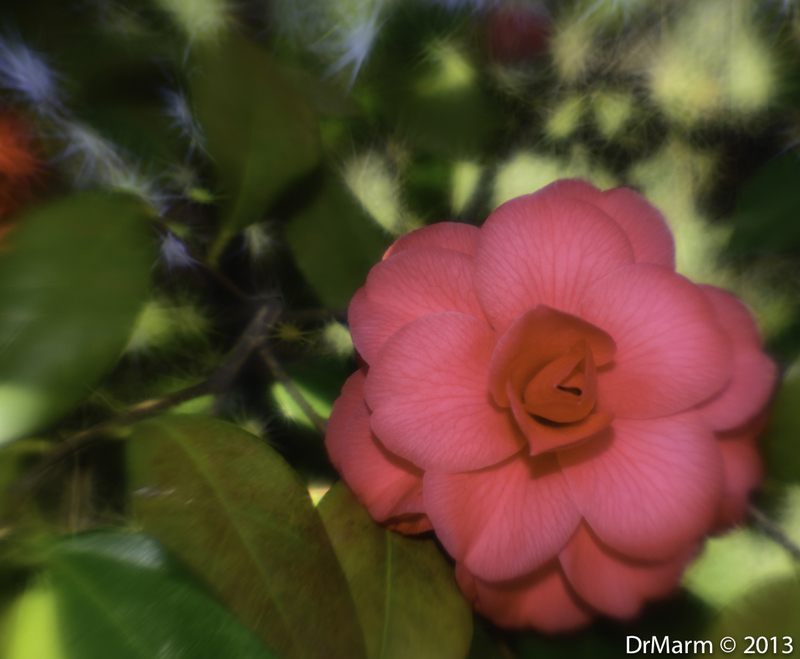 Some flowering varieties, one in various shades of green and the other with a splash of color. The light in this shot allowed the creative aperture of the “sun” to show through a bit. Anyone else ready for spring?? ?